We are excited to repost this story with permission from one of our partners, Amplio Recruiting. Amplio provides dependable labor for manufacturing, logistics, and distribution companies throughout the US. They recruit specifically from refugees who have legally resettled from countries around the globe and ensure these new Americans are prepared to increase retention and productivity for their clients. A nine-year veteran of Gourmet Foods International, Orlando is responsible for overseeing the manufacturing department which cuts down large portions of cheese into smaller ones for packaging and distribution. A man of many “hats”, he takes responsibility of everything from scheduling to production, hiring and training employees, to managing budgets. 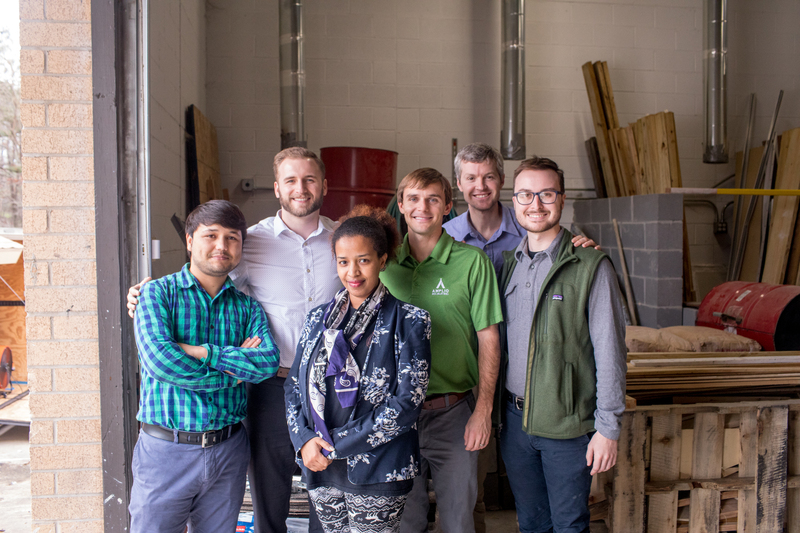 At Amplio, we connect you with this talented and motivated refugee workforce, who will bring this same dependability and efficiency to your company as it did for Orlando. Let us be your number one labor shortage solution by providing you with highly qualified and ambitious employees To learn more about us, our services and screening process, visit our website or give us a call today.